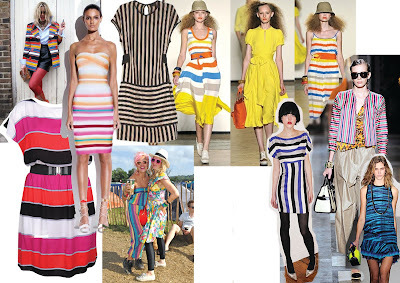 For generations, we have seen stripes highly influencing fashion with prints alike. Bold stripes, candy stripes, nautical stripes, horizontal and vertical stripes. 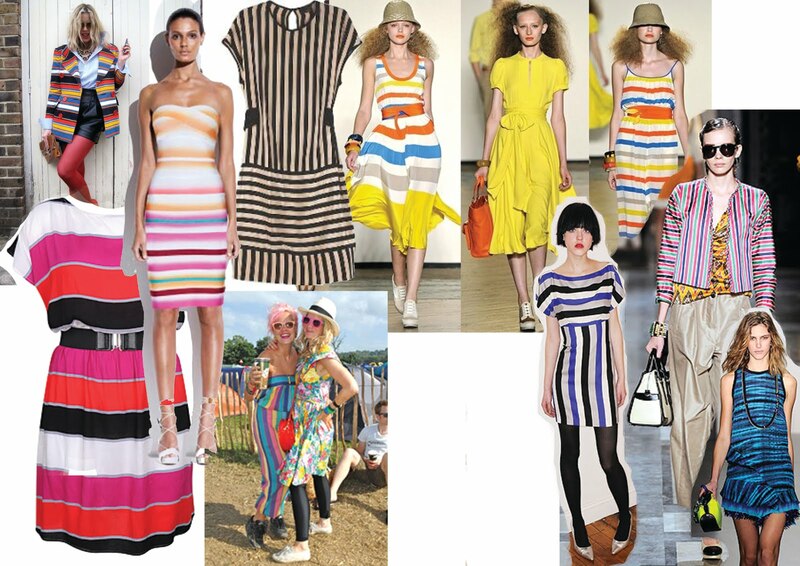 Stripes can create a fun fiesta of colour to any outfit. Which will you choose?